A little while back, I sent out a batch of Pocket Letters and none of them arrived at their destination. I was so disappointed! Luckily, the second Pocket Letter that I've made and mailed for the lovely Pang (who's on IG as @hello_gnap) has arrived! I really hope that Pang feels it was worth the wait! 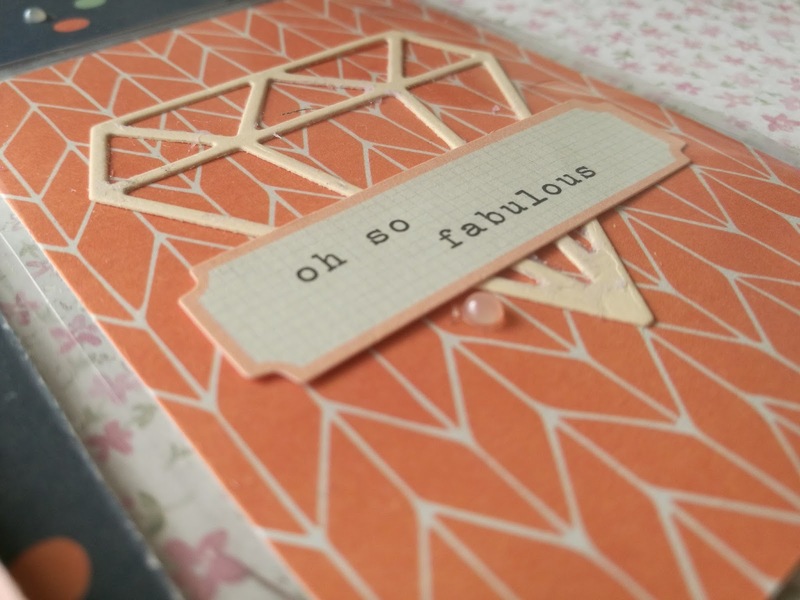 The base of the Pocket Letter is the Posh Collection from Simple Stories. 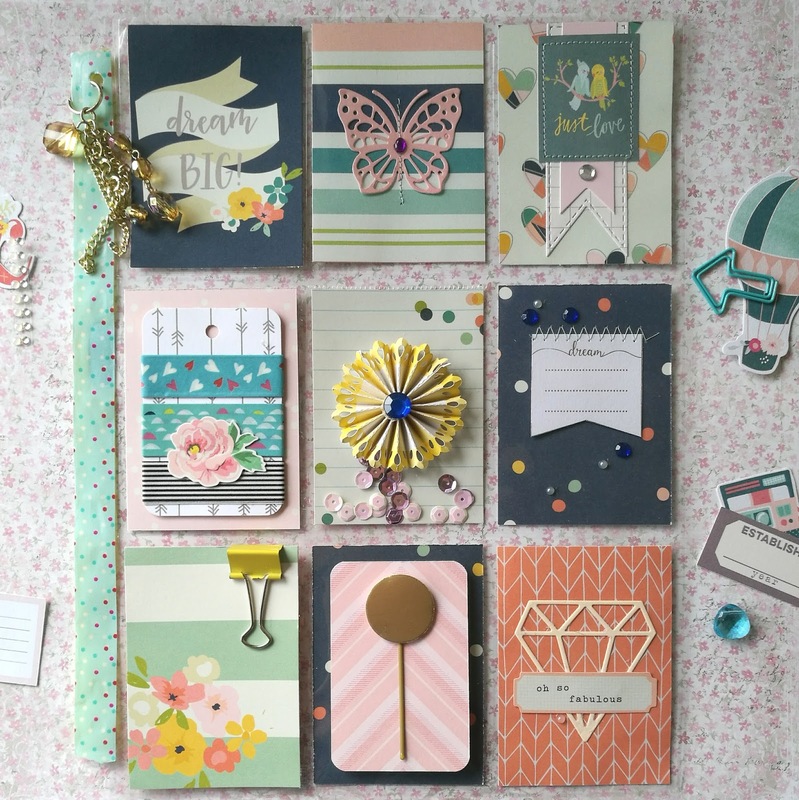 I loved the classic mix of colours and the cute, fun sentiments. I've added some elements from Dear Lizzy and Papermania, but have mostly created my own embellishments - some of which I've added to the Pocket Letter; and some I included in a little collection of 'extras'. 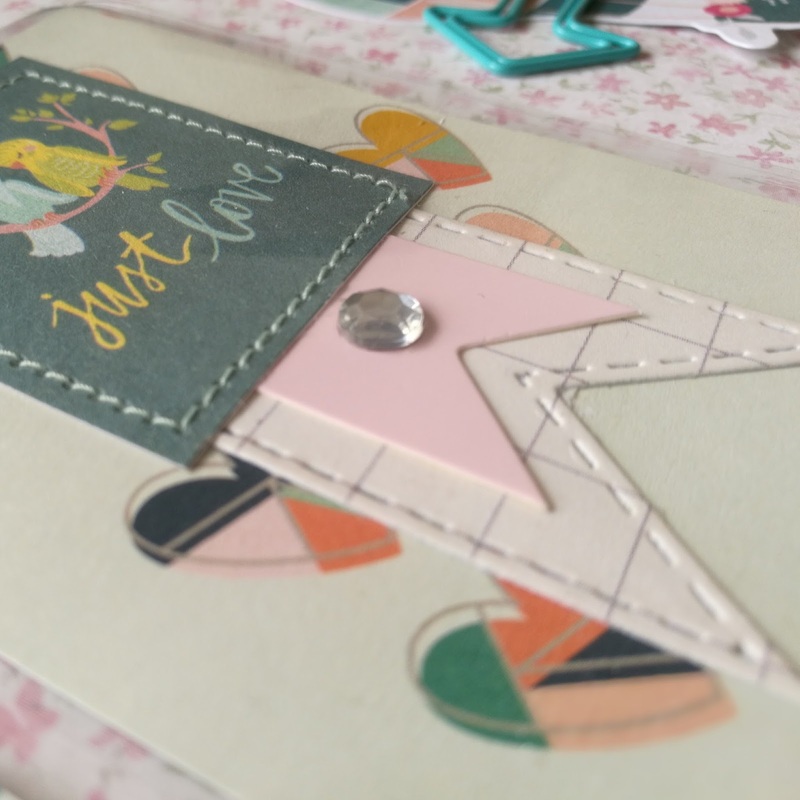 I've been thrilled with the Gummiapan - Stitched Banners Die and the Gummiapan - 2 Diamonds Die - both from Swedish House Crafts - because I've been able to make co-ordinating embellishments from with my scrap stash. I've added some little labels, stitching and sparkles to them, as finishing touches. And there I have it, a Perfectly Posh (and Polished) Pocket Letter. Just beautiful Clair! I love that each card is its own distinct and pretty canvas. How disappointing that your first sets never arrived - perhaps they'll still turn up some day!